GOD has been purveying cool furniture and lifestyle items to Hong Kongers since before the handover. 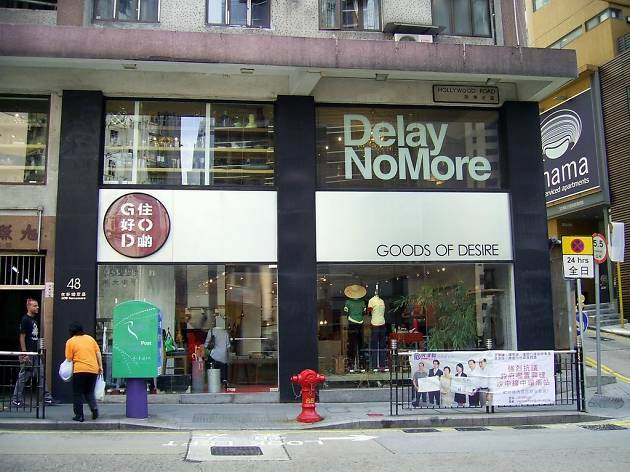 A local brand that grew out of a small industrial space in Ap Lei Chau, GOD's popularity has allowed it to expand to has seven stores across the city and build branches outside the SAR. It's a go-to place for everything from ironic T-shirts to cool stationary to neat household accessories.